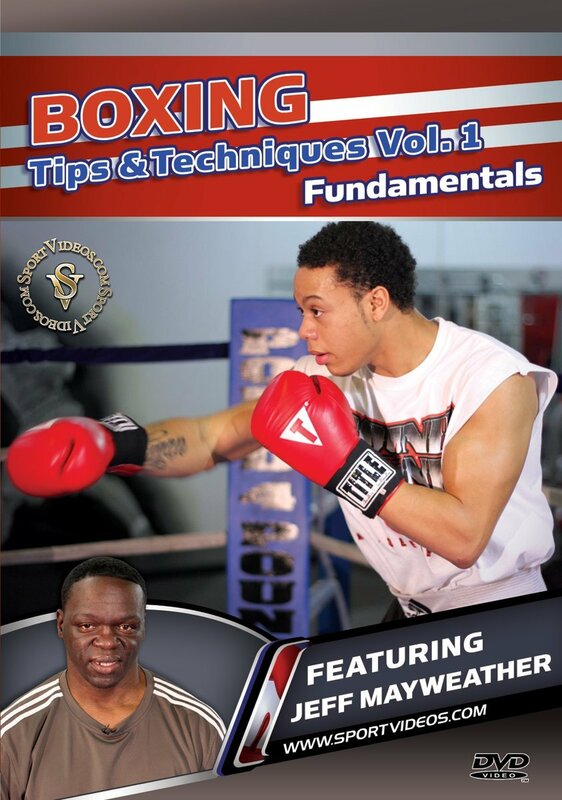 Learn how to box with personal lessons from one of the world's best trainers.This DVD is volume one of a three-part series featuring former IBO super featherweight champion and current trainer, Jeff Mayweather. In this program, Mayweather teaches how to perfect the offensive and defensive fundamentals of boxing. Among the topics covered are: stance, three different types of jabs, the right hand, the right and left hooks, the uppercut, combinations, parrying, catching with the elbows, evasion techniques and shadow boxing. The special features section covers conditioning with instruction by Melissa Littlejohn. This comprehensive program will help boxers to rapidly progress and take their skills to the next level!